“Thousands of declassified U.S. government documents and hundreds of military veterans have confirmed the reality of ongoing UFO activity at American nuclear weapons sites. Seven of those veterans participated in my September 27, 2010 press conference in Washington D.C., which CNN streamed live. I have investigated the UFO-Nukes Connection since 1973 and have interviewed nearly 130 former or retired U.S. military personnel about their experiences at ICBM launch facilities, weapons storage depots, nuclear bomb test sites, and missile test ranges. A summary of their dramatic testimony may be found in my book UFOs and Nukes: Extraordinary Encounters at Nuclear Weapons Sites, which is available only at my website, www.ufohastings.com. 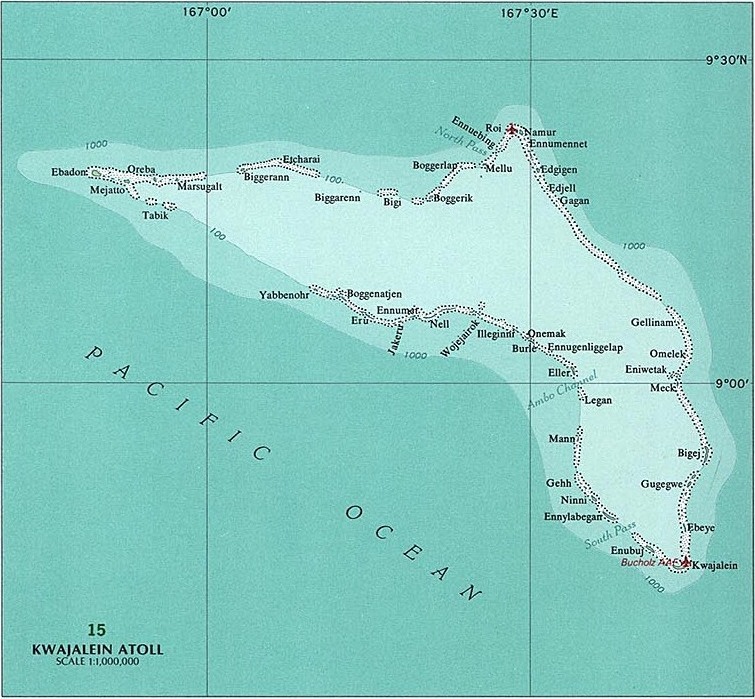 One of the most remarkable cases, known as the Big Sur Incident, involved the inadvertent motion picture filming of a UFO that approached, circled, and—using four beams of light—shot down a dummy nuclear warhead in flight as it raced downrange over the Pacific Ocean to a designated splashdown site near Kwajalein Atoll. Although the exact date is uncertain at this point, because the documents are still classified, the available evidence suggests that this event occurred sometime in September 1964. The former U.S. Air Force officer in charge of filming the interrupted test flight, former Lt. (now Dr.) Robert M. Jacobs, broke the amazing story in 1982 and has publicly discussed it countless times since then, most recently on the Larry King Live program in July 2008. Jacobs’ account has been entirely corroborated by another officer, retired Major (later Dr.) Florenze J. Mansmann, who carefully studied the Top Secret film at Vandenberg AFB, California prior to its confiscation by CIA agents. Mansmann said that his frame-by-frame analysis of the footage, using a magnifier, revealed that the UFO—which appeared to the unaided eye as small, white dot—was actually a domed, disc-shaped craft that had pivoted on is vertical axis before emitting each beam of light. Shortly after releasing the fourth bright burst, the UFO raced out of camera frame while the stricken warhead began to tumble, eventually falling into the ocean hundreds of miles short of its target. Private letters between Jacobs, Mansmann and two other individuals, in which the amazing event is discussed in detail, are available for review. HUNTSVILLE, Alabama – Experts at an Army missile base say they are puzzled about strange ‘ghost ships’ picked up by powerful radar scanner in the Pacific during a tracking exercise last summer. ‘We have never seen anything precisely like this before,’ said one ballistic missile defense expert who works for an Army agency here and who is familiar with the advanced radar used to test missiles and warheads. Huntsville houses the Army’s ballistic missile defense systems command which tests in the Kwajelein [sic] Atoll region of the Marshall Island Trust Territory held by the U.S.
Last August the Air Force launched a Minuteman ICBM from Vandenberg Air Force base aimed for the Kwajelein missile range which is used by the Army, Air Force, and Navy. The radar experts in the Pacific found they were also tracking an unidentified flying object next to the ICBM’s nose cone. Radar picked up an inverted saucer-shape object to the right and above the descending nose cone and watched it cross the warhead’s trajectory to a point which was below and to-the-left of it before the phantom ship disappeared. The ghost ship was described as being 10-feet high and 40-feet long. Two separate radar systems saw it at the same time which may eliminate the probability that there was a malfunction in one of the radar systems. It was also reported that 3 other identical objects were seen in the vicinity—the same size, shape, and dimensions. One scientist said the data indicated that the phantom ship ‘flew under its own power’ but could not explain what sort of ‘power’ was involved.